An evening of 70's Funk, Disco and Soul! Classic Rock 'n' Roll Featuring Vocalpoint! Seattle… Where the music never gets old. 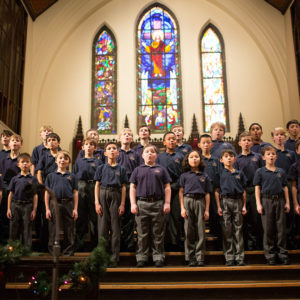 Benaroya Hall, 200 University St.
Northwest Boychoir presents a Tour Kick-Off Concert at home before leaving for their California Concert Tour. The program will include classical choral works, folk songs and Americana. 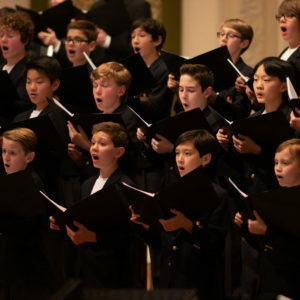 The Grammy-nominated Northwest Boychoir and Music Director Joseph Crnko will present six concerts in California July 8 – 14 as part of its two-week Concert Tour. 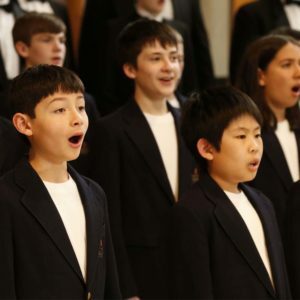 The concert program will include classical choral works, folk songs and Americana.